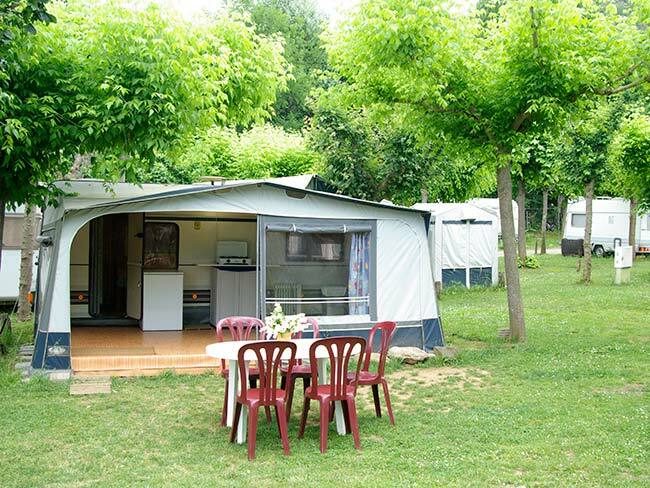 The Camping Les Preses Natura, located in the Natural Park of the Volcanic Zone of La Garrotxa and the Vall d’en Bas, is a welcoming facility for those who want to enjoy from a privileged landscape; that gives priority to the service quality; that values personalized service and that enjoys being in a small quiet town (Les Preses) but close to the services offered by Olot, capital of the region. 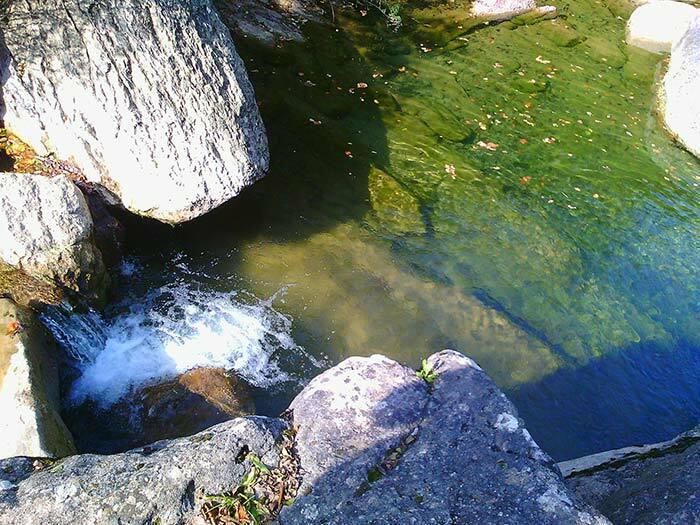 Where to plant yourself in nature! 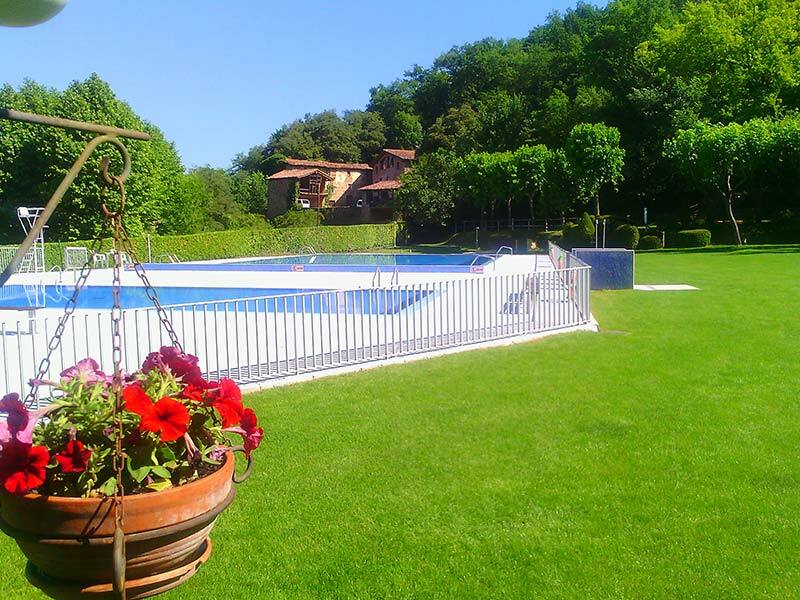 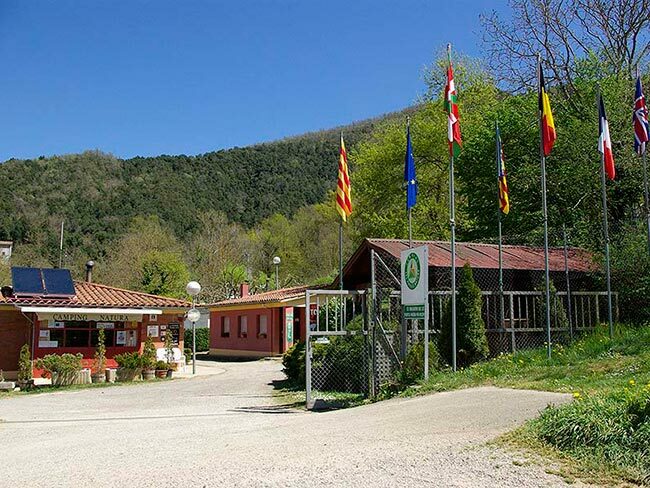 A family owned business and well integrated in the territory; with excellent facilities and amenities to enjoy a pleasant stay and discover the Garrotxa. 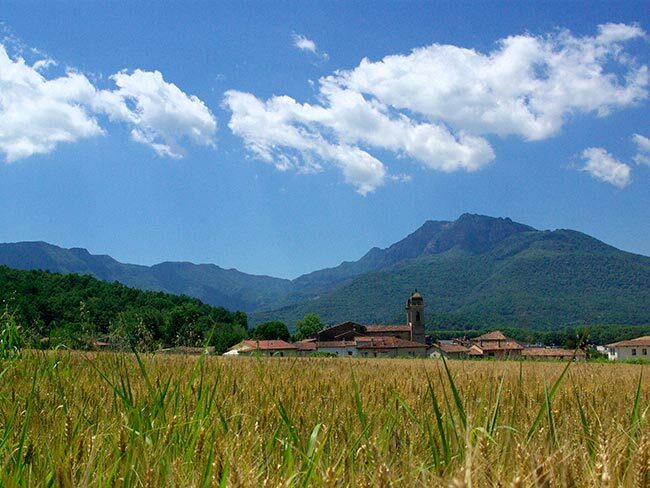 A wide range of options to enjoy the more relevant natural spots, the historic heritage and the activities of the region. 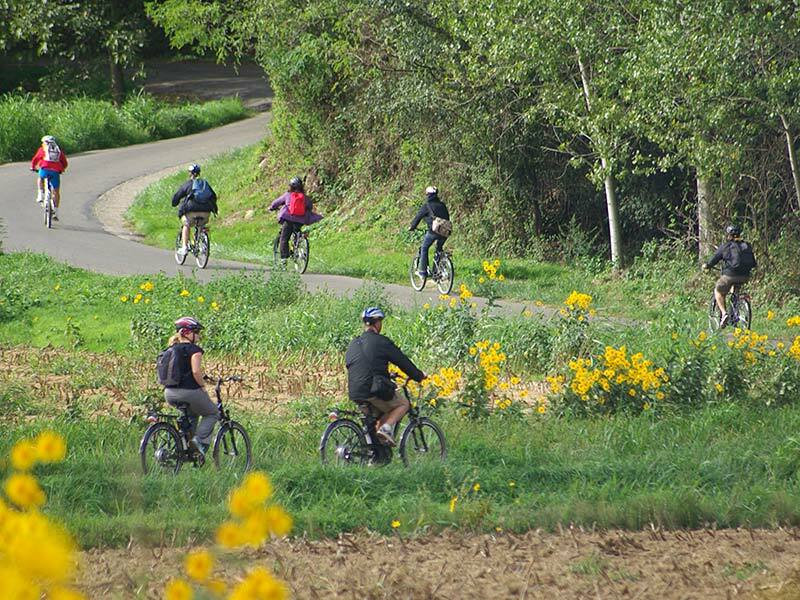 You will have a wide variety of routes to make on foot or on a bike. 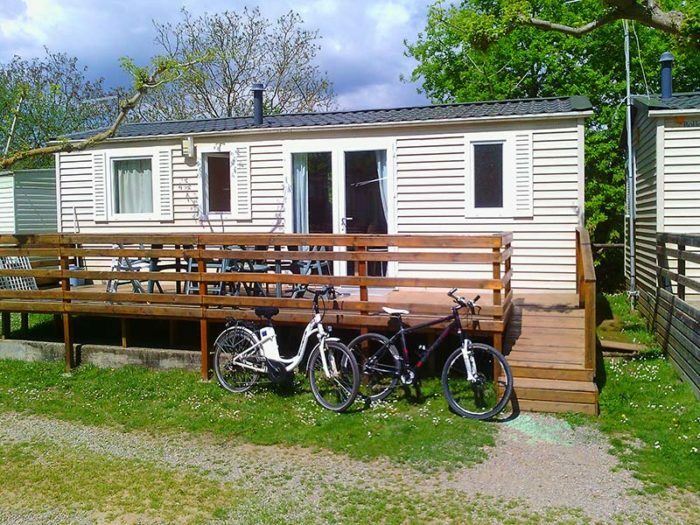 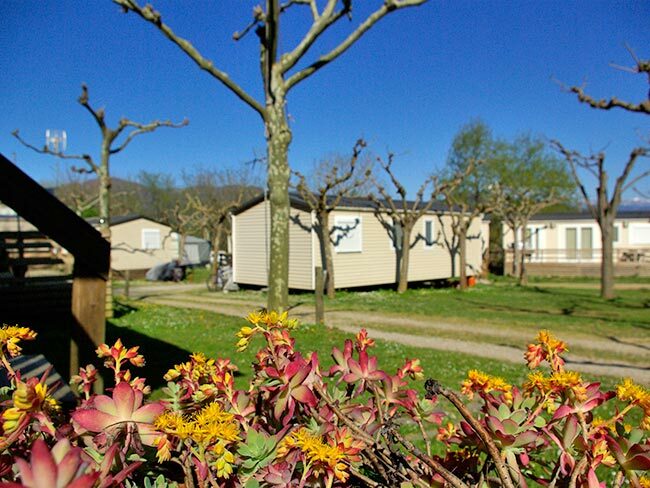 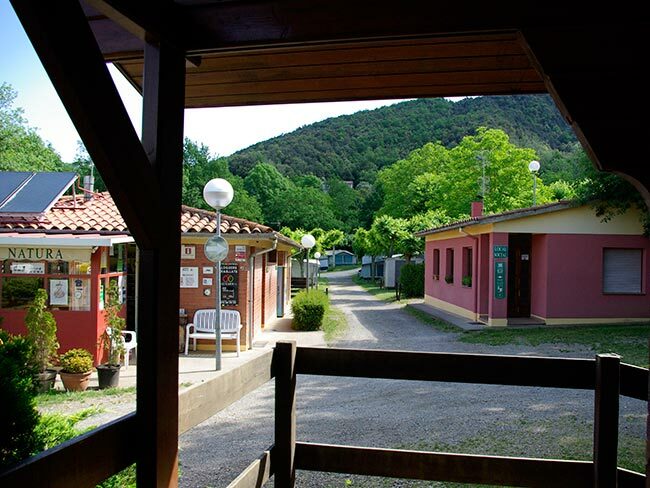 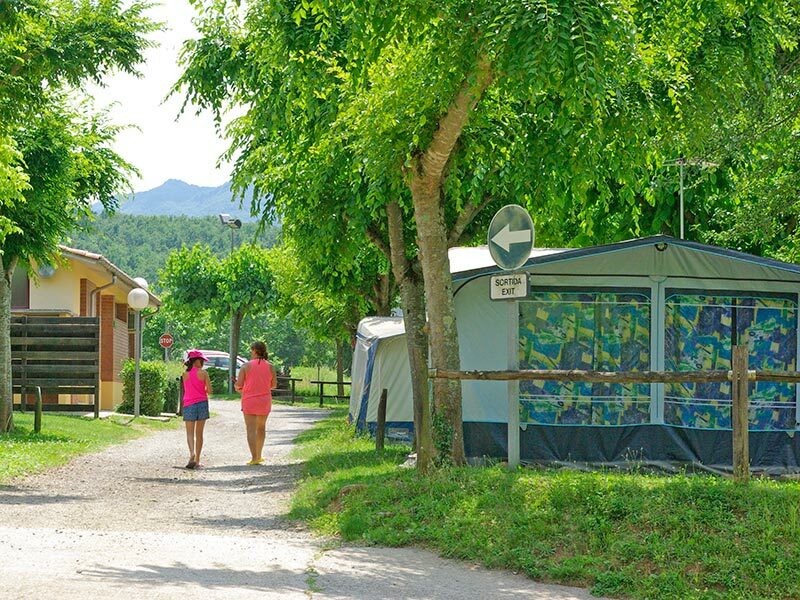 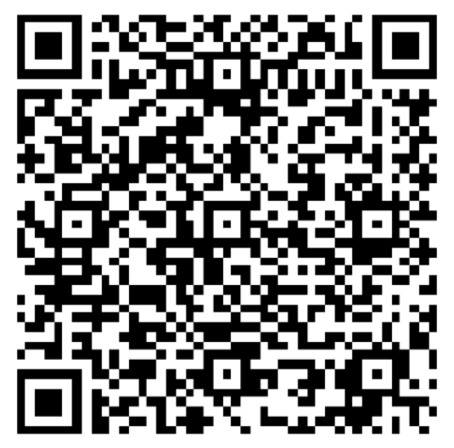 The Camping has rental facilities throughout the whole year: Bungalows, Mobile Homes and Caravans. 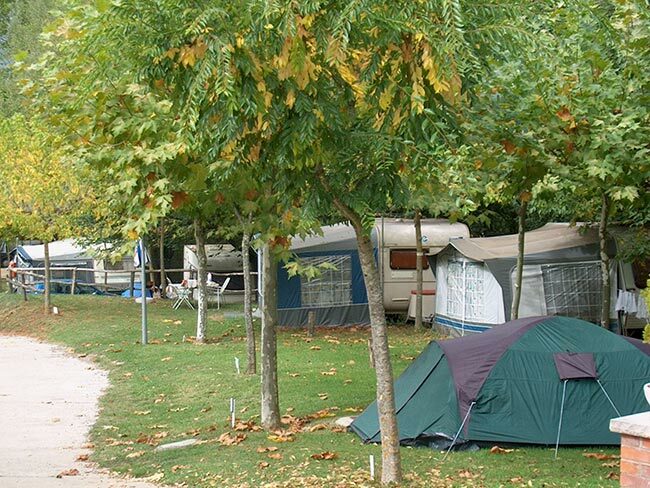 It has also land plots for tents, caravans and bikes.